Our mission is to bring natural beauty, health and happiness into your life. We make it simpler for you to choose organic. Our magic formula involves a lot of love, we proudly use natural and organic ingredients derived from nature, vitamins captured in their all-natural fresh base that will benefit your skin by healing, treating, repairing and regenerating. 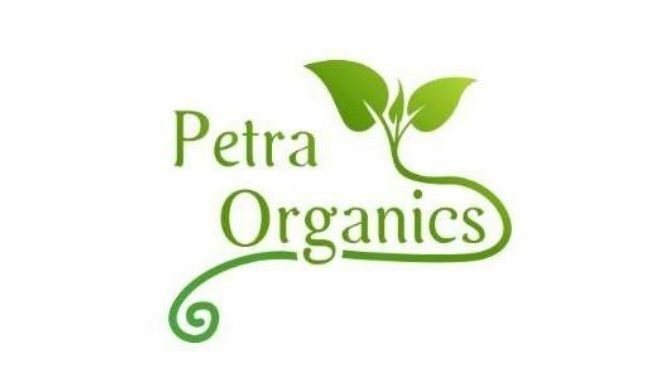 Enjoy the Power of Nature with Petra Organics and start feeling and looking younger, healthier and happier every single day! Start feeling YOUR natural beauty!